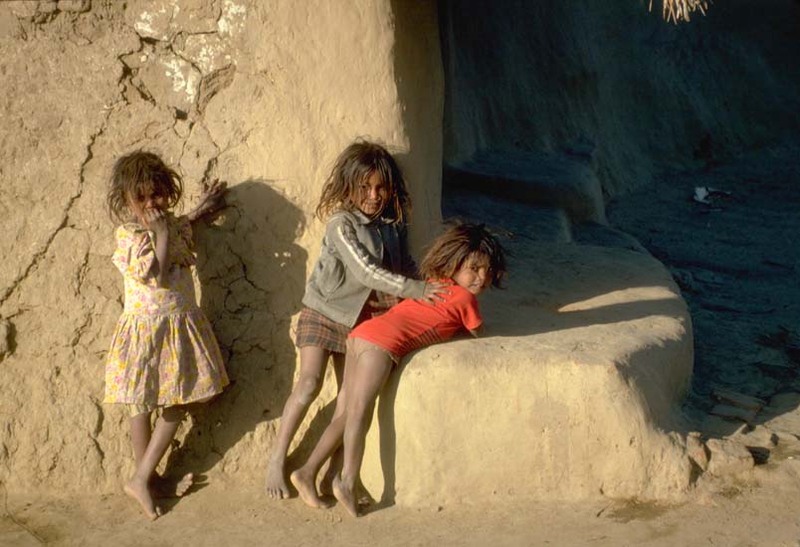 Village Girls Unkempt and poor kids. Financial aid from western contributors is a great help for schooling to educate them. One World Children's Fund is one which I support.